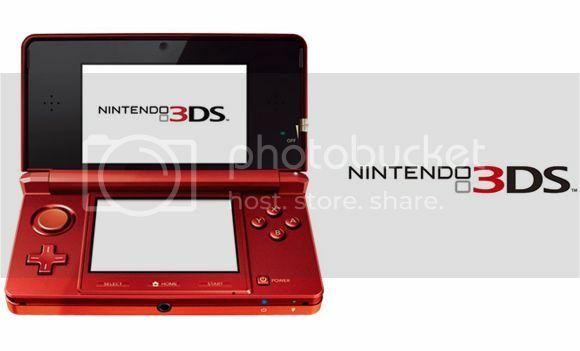 Now that Nintendo stands firmly on new soil with the Nintendo 3DS, they have gained more third party developers that are interested in the technology. 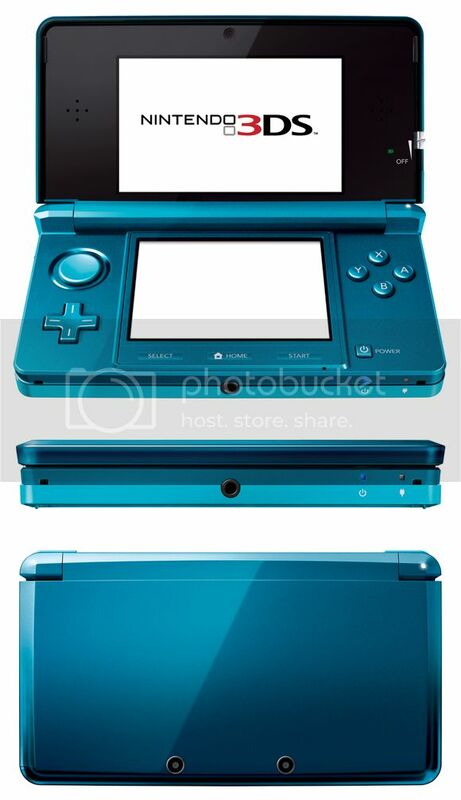 The 3DS has interesting technology that has so much potential and gives developers a tool that allows them to make more original games and hopefully develop the tool into something even bigger! Yesterday we really had a hard time with keeping up with the news so here is a lineup of all you can expect from Nintendo. And more. Previous Article Dragon Quest IX: Sentinels of the Starry Skies.